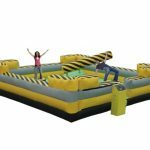 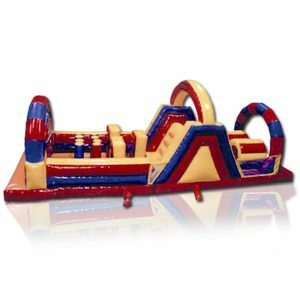 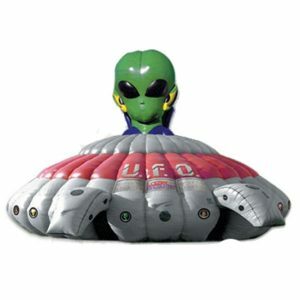 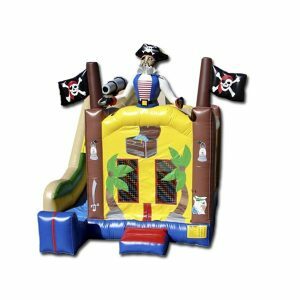 Looking for inflatable spinning games on Long Island or in New York? 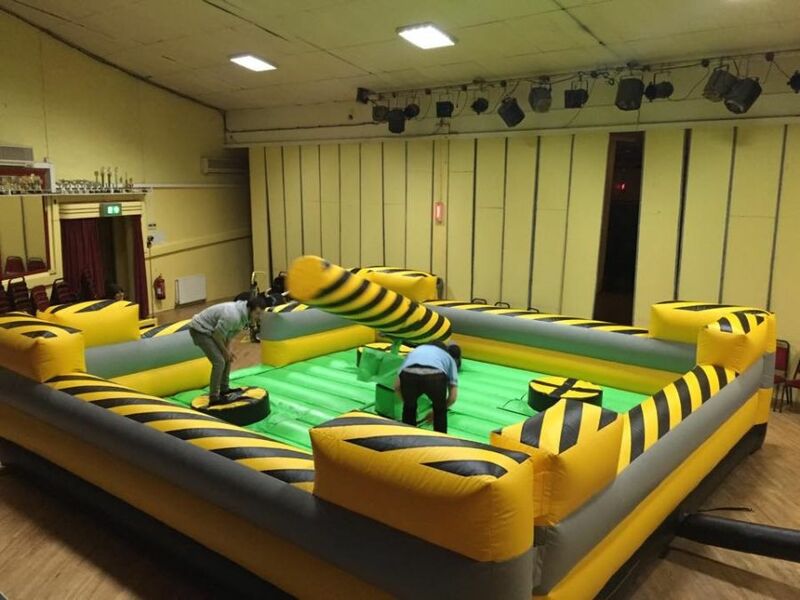 NY Party offers one of the most popular spinning games played across the country. 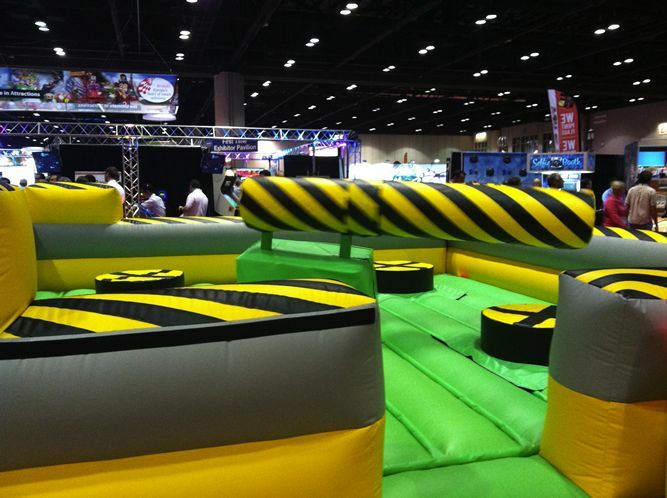 Meltdown is challenging fun for all ages groups. It challenges your stamina, agility and reaction time. 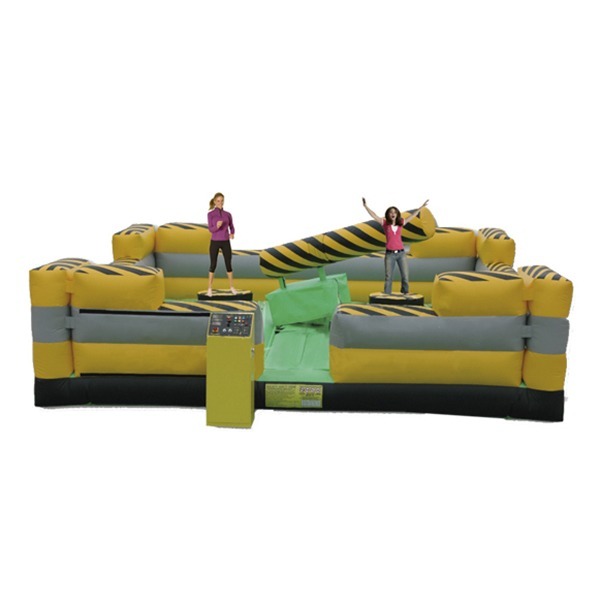 The spinning gyrating boom tries to knock you off your podium while you duct or jump to avoid it. 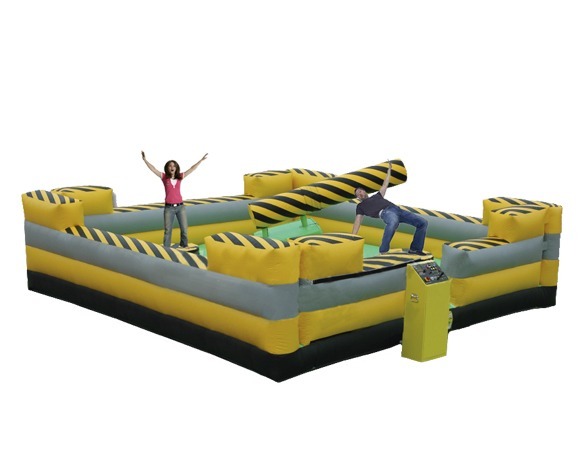 Who will be the last person standing? 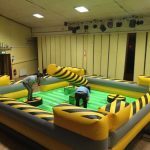 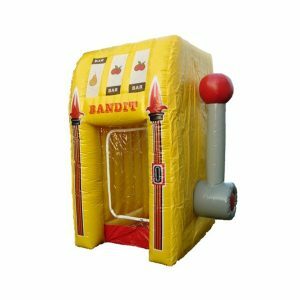 To rent this fun and interactive inflatable spinning game rental for your next event, cal NY Party Works now at (800) 469-3866 or click on the button below and fill out the form!